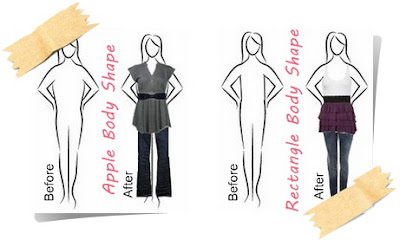 Flatter your figure by dressing for your body type!It's just about time for holiday parties! Everyone wants to look their best, especially at this time of year. is always a big question when it comes to social gatherings. and maximize your best features, accentuating all your positives! and examples of how proper body styling can help! 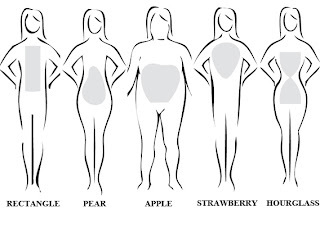 Not sure which body type you are? 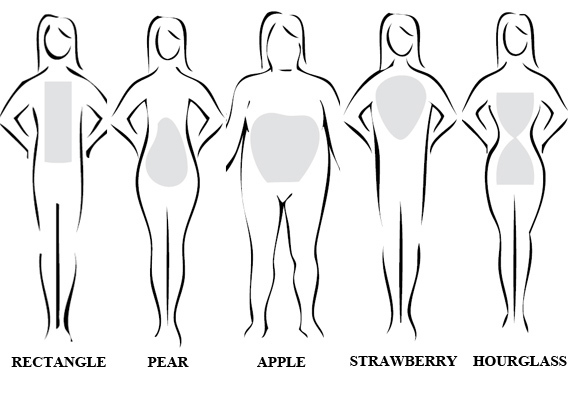 at this great Body Shape Guide to figure it out. 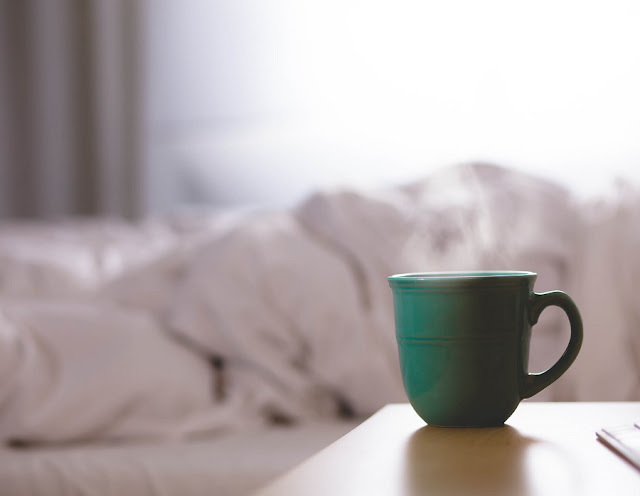 (and what not to wear) with your body type! offer more tips tips on how to flatter your particular Body Shape!